Most people only know the British monarch by the titles: Her Majesty The Queen or Elizabeth II -Queen of the United Kingdom, Canada, Australia, and New Zealand. Her full name being Elizabeth Alexandra Mary Windsor. 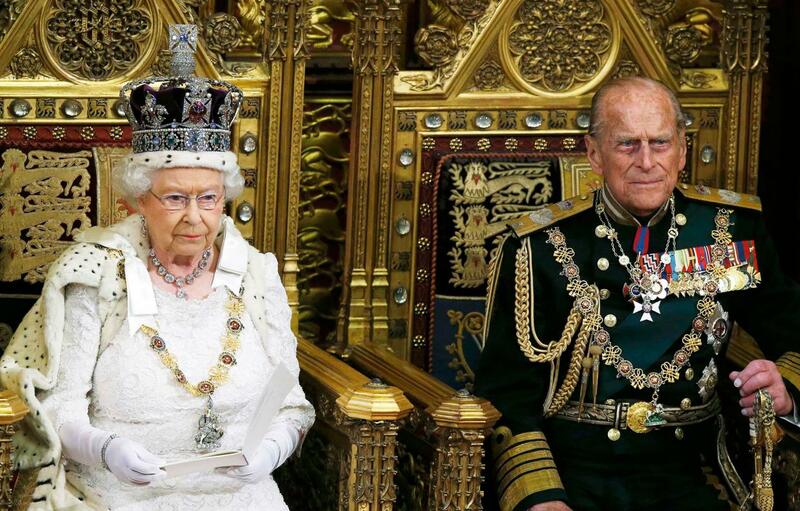 Elizabeth II has ruled longer than any other Monarch in British history. 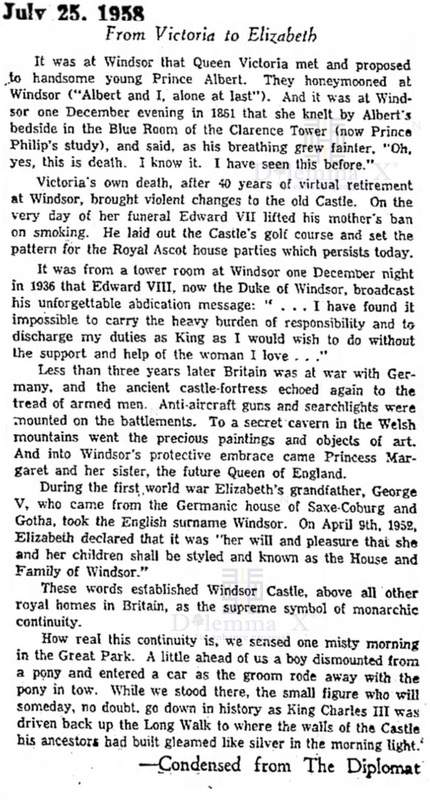 Queen Elizabeth II’s father was King George VI (Albert Frederick Arthur George Windsor). George VI was King of the United Kingdom and the Dominions of the British Commonwealth from 11 December 1936 until 6 February 1952. 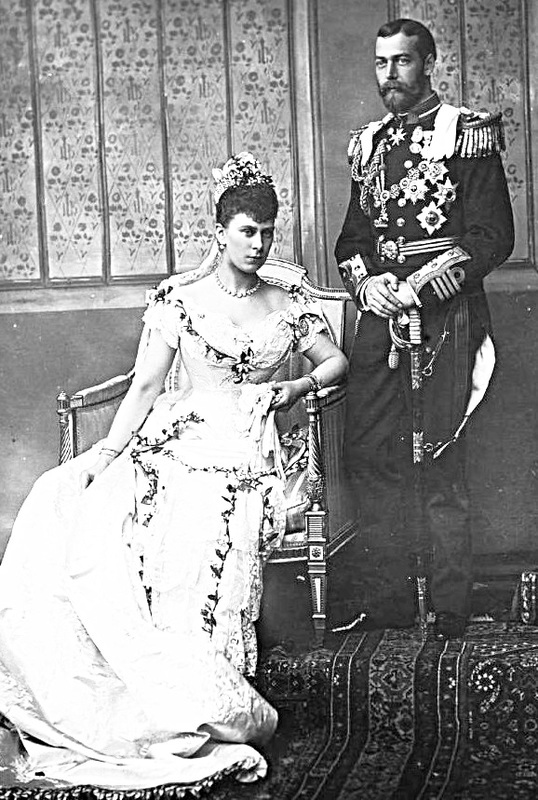 His great-grandmother was Queen Victoria (Alexandrina Victoria Hanover) and her husband was Albert of Saxe-Coburg and Gotha, who’s family was connected to many of Europe’s ruling monarchs. Albert was son of Ernest III, Duke of Saxe-Coburg-Saalfeld. 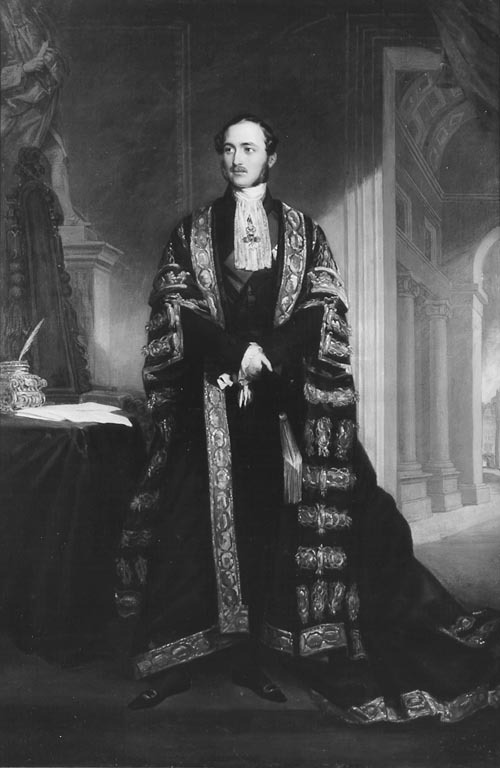 Ernest III was the last sovereign duke of Saxe-Coburg-Saalfeld and the first sovereign duke of Saxe-Coburg and Gotha (as Ernest I) beginning in 1826. 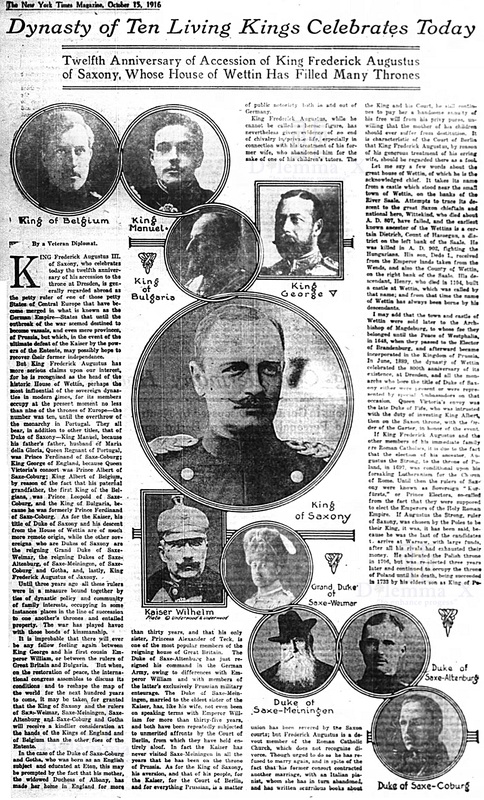 Queen Elizabeth II’s father Albert was the second son of King George V and was not in line to inherit the throne. Albert had an older brother Edward, who became King and later abdicated the throne. This changed the line of succession to his brother and his brother’s children allowing Elizabeth to later become queen. 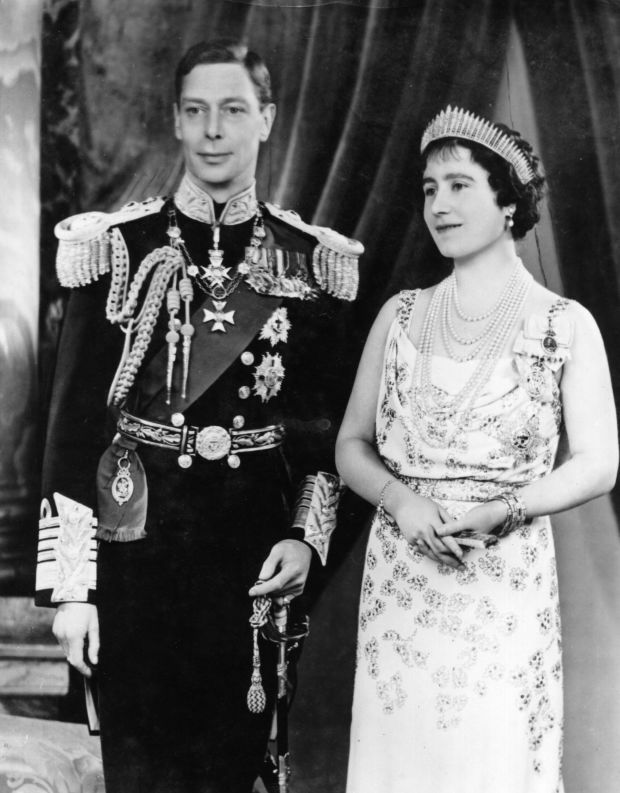 On 6 February 1952, King George VI died following a prolonged illness. Princess Elizabeth immediately acceded to the throne, becoming Queen Elizabeth II. 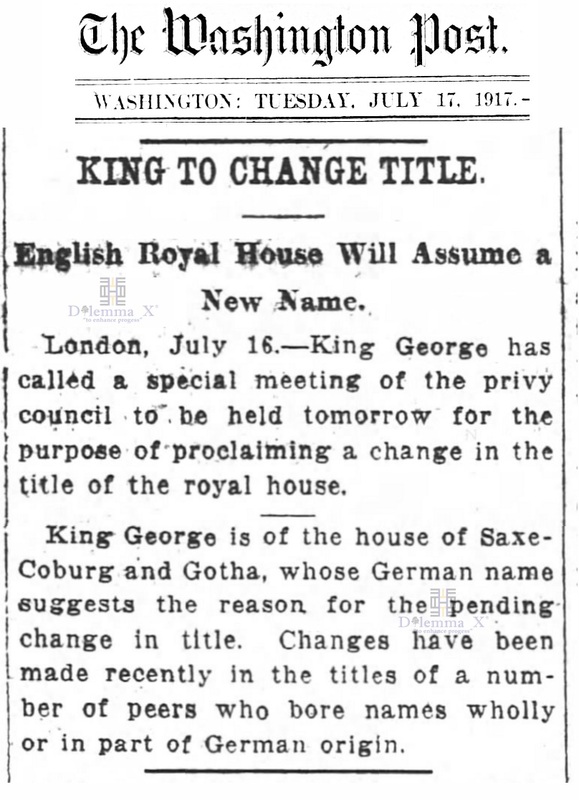 The earlier King George V, who’s surname was Saxe-Coburg and Gotha changed the family’s surname to Windsor, an English name for a castle, as a result of anti-German public sentiment in 1917. This established the House of Windsor. 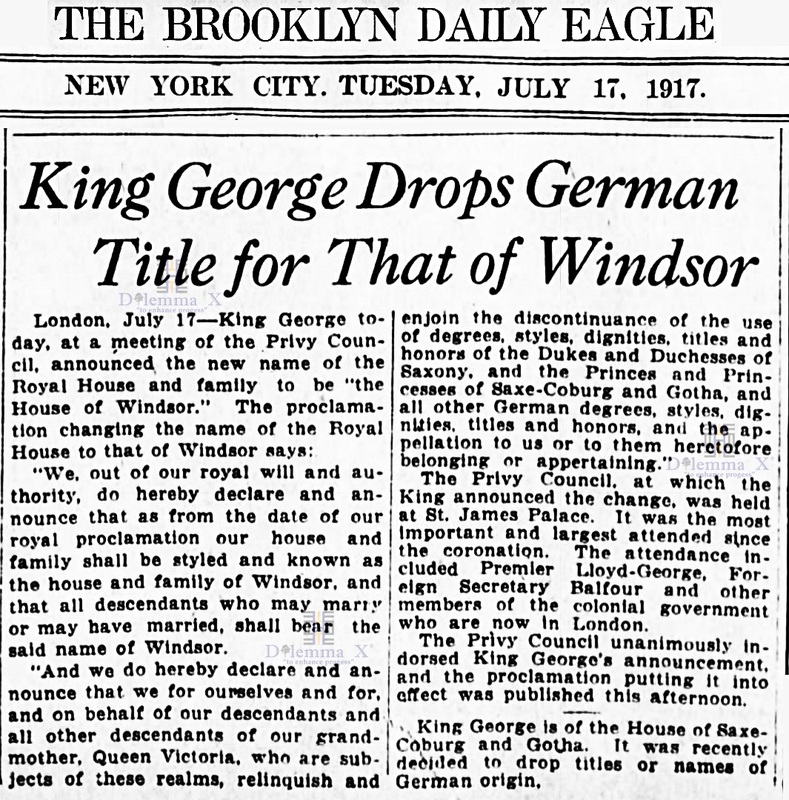 The following are historical newspaper articles giving a refreshing look back at when Windsor became the new surname for the current British ruling house. Click image to enlarge for better viewing. Click your return arrow to return to this Dilemma X topic. George III (George William Frederick Hanover) – King of the United Kingdom of Great Britain and Ireland from October 25, 1760 – January 29, 1820. The Kingdom of Hanover became part of the German Empire upon unification in January 1871. Charlotte of Mecklenburg-Strelitz-Queen of the United Kingdom of Great Britain and Ireland from September 8 1761 – November 17, 1818. Mecklenburg-Strelitz was a small north German duchy in the Holy Roman Empire. Queen Charlotte was directly descended from Margarita de Castro y Sousa, a black African Moorish branch of the Portuguese Royal House. Literary to her African appearance can be found in the poem penned to her on the occasion of her wedding to George III and the Coronation celebration that immediately followed. George IV (George Augustus Frederick Hanover) was King of the United Kingdom of Great Britain and Ireland and of Hanover from 29 January 1820 until 26 June 1830. William IV (William Henry Hanover) was King of the United Kingdom of Great Britain and Ireland and King of Hanover (now in Germany) from 26 June 1830 until his death in 20 June 1837. Her reign lasted from 20 June 1837 until 22 January 1901. She Ruled during a major expansion of the British Empire. 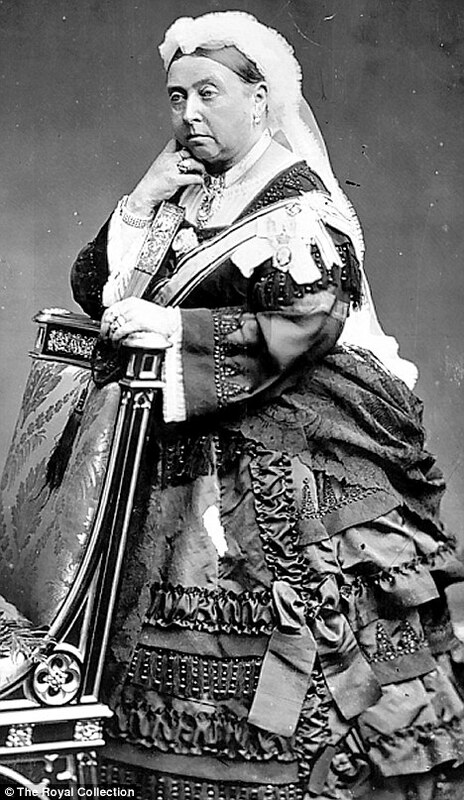 Queen Victoria-Queen of the United Kingdom of Great Britain and Ireland and Empress of India. 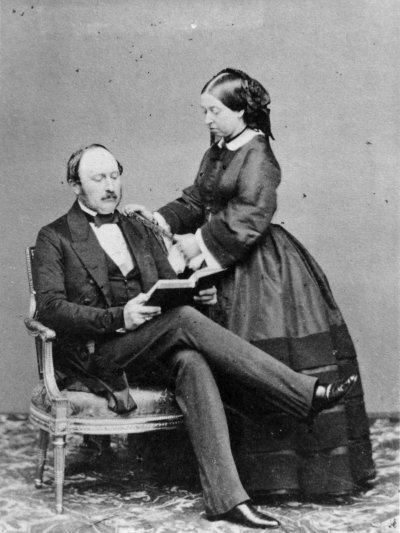 Victoria was the daughter of Prince Edward, Duke of Kent and Strathearn, the fourth son of King George III. 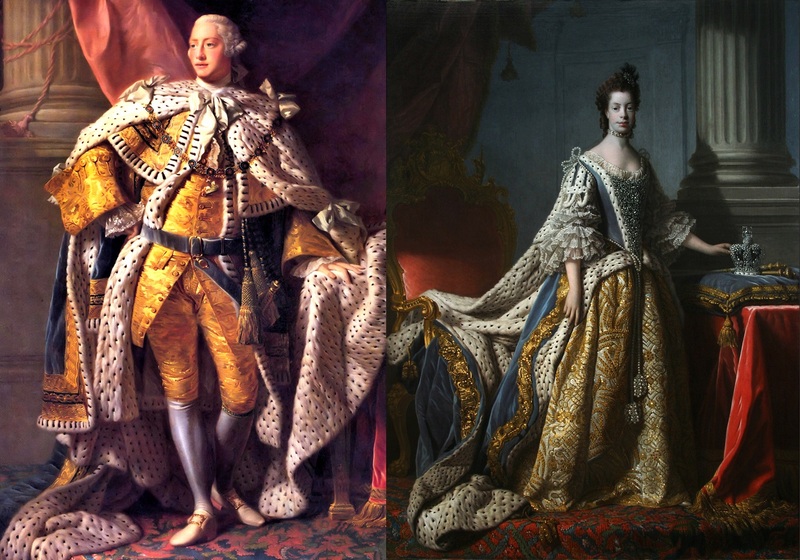 Prince Edward’s parents were the British monarch, George III, and Charlotte of Mecklenburg-Strelitz. Edward VII (Albert Edward Saxe-Coburg and Gotha) was King of the United Kingdom and the British Dominions and Emperor of India from 22 January 1901 until his death on 6 May 1910. Edward VII was the eldest son of Queen Victoria and Prince Albert of Saxe-Coburg and Gotha. 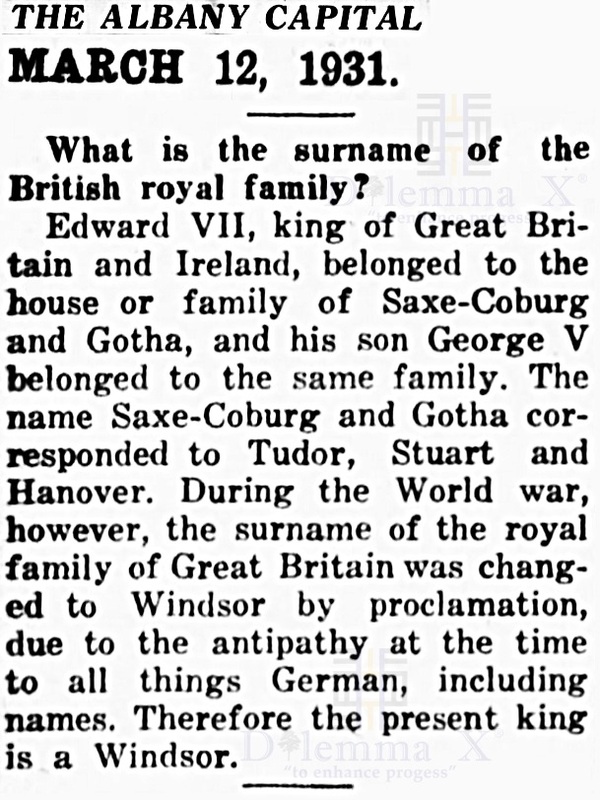 George V (George Frederick Ernest Albert Saxe-Coburg and Gotha) was grandson of Queen Victoria and King of the United Kingdom and the British Dominions, and Emperor of India, from 6 May 1910 until his death on 20 January 1936. 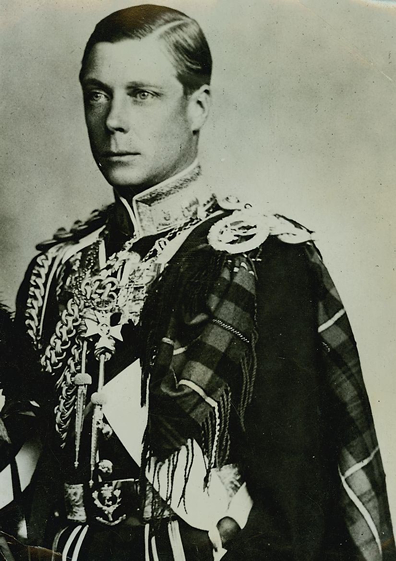 Edward VIII (Edward Albert Christian George Andrew Patrick David Windsor) was King of the United Kingdom and the Dominions of the British Empire, and Emperor of India, from 20 January 1936 until his abdication on 11 December 1936 when he became Duke of Windsor. Edward VIII was the eldest son of King George V and Queen Mary. His brother was Albert, Second-in-line to the throne, who was the father of Queen Elizabeth II. King George VI (Albert Frederick Arthur George Windsor) was King of the United Kingdom and the Dominions of the British Commonwealth from 11 December 1936 until 6 February 1952. 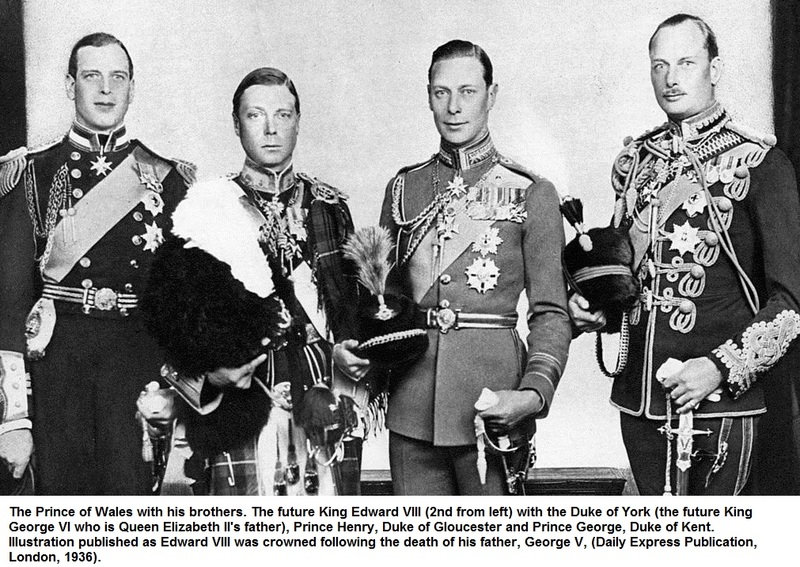 His brother Edward VIII was unmarried and had no children. Thus, Albert was the heir presumptive to the throne. His wife Elizabeth Angela Marguerite Bowes-Lyon Windsor known then as Queen Elizabeth consort of the United Kingdom and the British Dominions and later Queen Elizabeth The Queen Mother.